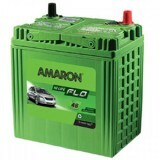 Amaron AAM-FR-0FR650LMF is factory charged and ready to use. 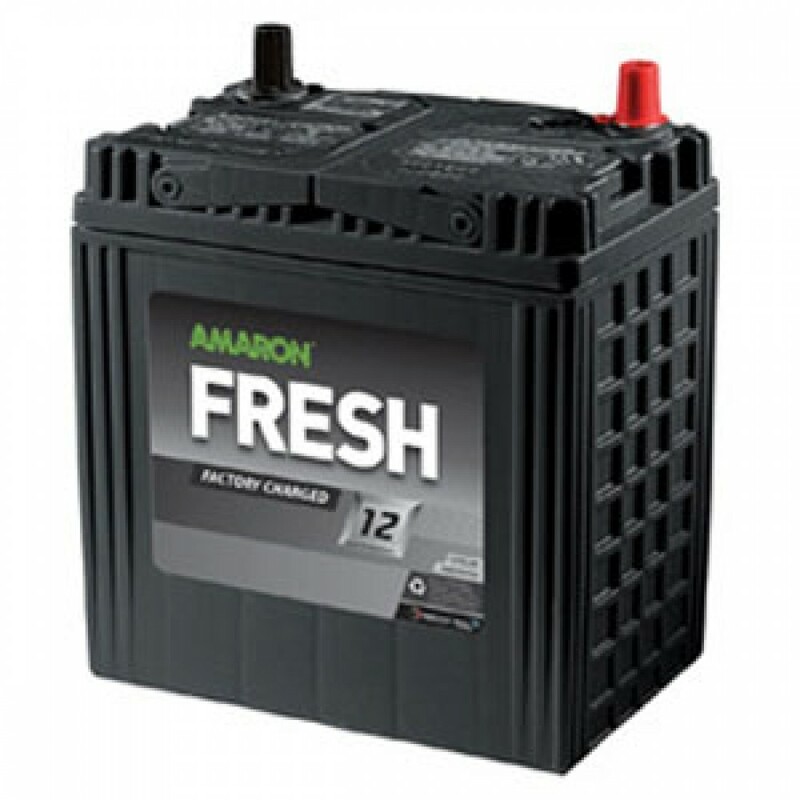 Amaron Fresh car battery is equipped with reformulated Advanta paste recipe. 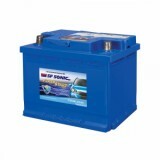 With high cranking power and heat tolerance capacity, these batteries are perfect for cars that go through extreme weather conditions. 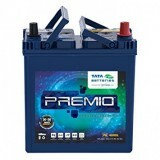 It is recommended for Toyota New Innova Special Edition Diesel, Toyota Qualis Diesel and Toyota Innova Diesel. 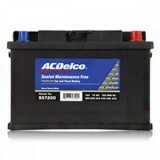 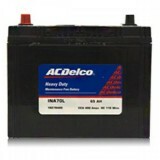 Amaron is the only battery that contains the patented SilvenX alloy. 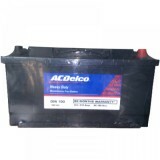 Because of that, it lasts really long. 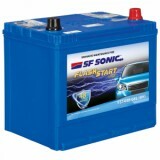 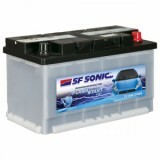 So, if you are looking for a long lasting strong performance battery, go for Amaron AAM-FR-0FR650LMF from everyonechoice.com.